Enter to Win a FREE LASIK Treatment! 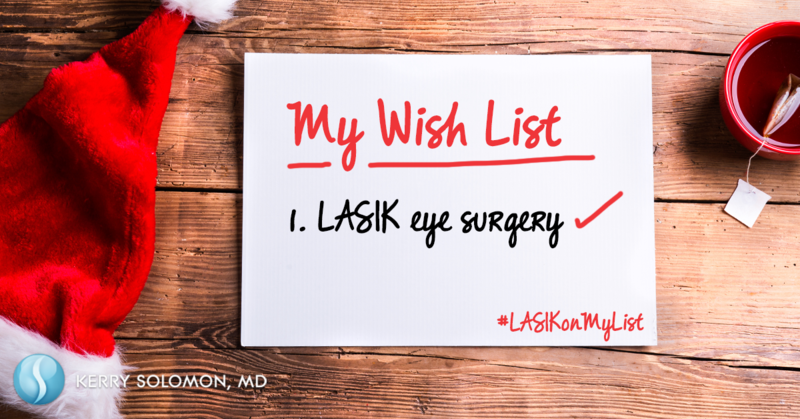 Check "clear vision" off your holiday wish list. Enter to win 1 free LASIK treatment from Dr. Kerry Solomon, valued up to $6,000. Not sure if you're a candidate for LASIK surgery? Take our 2-minute quiz to find out. Entries accepted through December 29, 2016. 1 entry per person.